After a couple of horrific rounds on Superbru, it does not get any easier, since there are at least three matches this weekend that could go either way. Here are this weekend’s fixtures, how are you feeling about your Superbru picks? ? These teams met in a round-four match in Wellington, which the Hurricanes won thanks to a late penalty. Coming off a bye, the Highlanders will be looking to get back to winning ways in Dunedin against the Canes, who took a beating at the hands of the Crusaders last time out. The Highlanders will miss the injured Aaron Smith and Waisake Naholo too much. 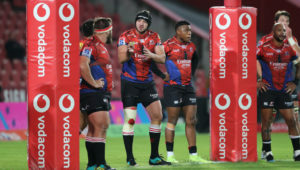 The Reds have been blowing hot and cold this season, and you never know what you are going to get with them, while the Stormers have looked good in parts on tour. Coming off two losses, the visitors will be desperate to get a win on tour. This one could go either way, but I am going to gamble and pick the home side. Friday’s final game sees the Sharks travel to Johannesburg. 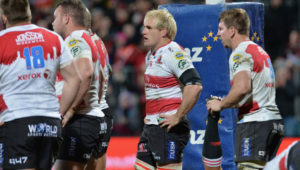 The Durban-based franchise lost a scrappy game against the Bulls in round seven, while the Lions had a bye. The Lions’ two losses this season have come against South African opposition, and the Sharks really need a win to stay in contention. I am giving this one to the visitors. The Crusaders welcome the Brumbies to Christchurch on Saturday after returning to winning ways with a thumping victory against the Hurricanes. The Brumbies suffered a defeat against the Reds before their bye. The Crusaders are by far the most complete team of the competition and will cruise to victory in this one. The Blues are on a three-match winning streak, while the Waratahs suffered an embarrassing defeat against the Sunwolves at ‘home’. I think it will be tight, but the hosts will come out on top against the underperforming Tahs. The Rebels are back home after getting back to winning ways against the Reds in Brisbane, while the Sunwolves secured victory against the Waratahs. I can only see one winner in this one, but as this season has proven, any team can cause an upset on any given day. 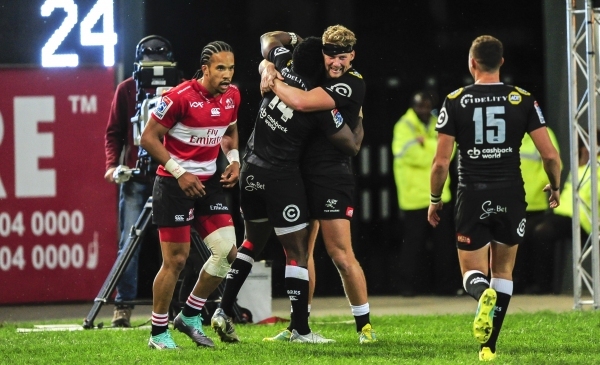 The Bulls are back in Pretoria after defeating the Sharks in Durban thanks to a late penalty by Handré Pollard. The Bulls won’t be able to rely on his boot this weekend as Pote Human has rested Pollard. The Jaguares suffered defeat at home to the Chiefs and are still looking for their first win in the Republic. The Bulls will take this one.